A story that combines UFO cover-ups with the assassination of John F. Kennedy is a gold mine for conspiracy theorists. And that’s just what author William Lester says he uncovered while conducting research for a new book on Kennedy: a memo written by JFK and addressed to the CIA in which the president requests confidential information about UFOs. In the never-before-seen, top secret memo supposedly written on Nov. 12, 1963, the president ordered the CIA director to organize the agency’s intelligence files relating to UFOs , and to debrief him on all “unknowns” by the following February. Ten days later, Kennedy was assassinated. The newly surfaced document is bound to add fuel to the undying fire surrounding the president’s death. But first things first: Is the document authentic? Lester, a paranormal researcher and author of the new book “A Celebration of Freedom: JFK and the New Frontier” (Wasteland Press, 2010), said he obtained the memo along with two others from the CIA under the Freedom of Information Act. The top secret memo hasn’t turned up anywhere else besides Lester’s book, however, and some archivists question its authenticity. A research technician at the JFK Library in Boston, who asked not to be named, was unable to find a carbon copy of it in its presidential archive, which holds copies of all of JFK’s letters. Furthermore, it doesn’t look like other the top secret memos Kennedy wrote during his presidency. This document, called the “burned memo,” was passed to the fringe media in 1999 by an anonymous source claiming to be a former CIA operative. The alleged leaker said he worked for the CIA between 1960 and 1974 and pulled the memo — which experts have never verified as authentic — from a fire when the agency was burning some of its most sensitive files. 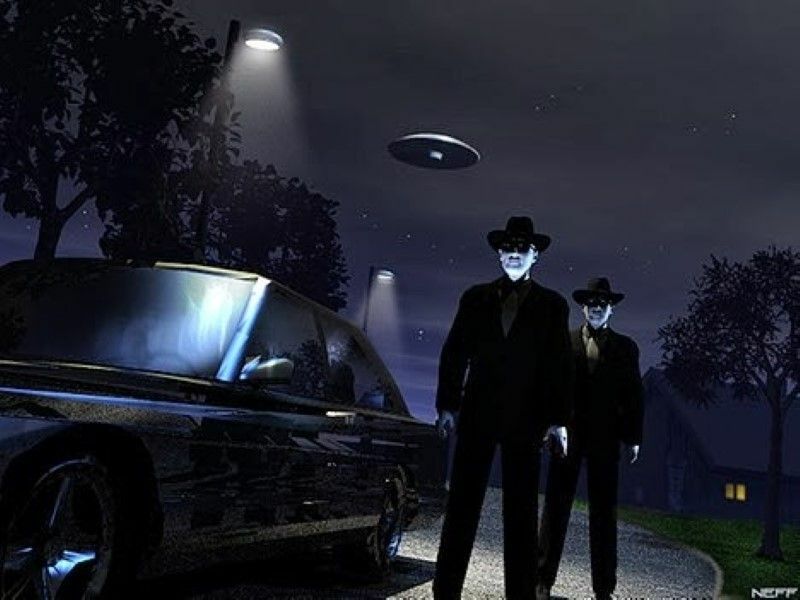 The new memo, Lester said, proves JFK really was probing the CIA about UFO intelligence, and that the CIA might have taken steps to prevent this. “If Kennedy had gotten some level of control of this issue from NASA or the CIA, who’s to say he wouldn’t have disclosed that information to the American public? Who knows where that would have led?” Lester commented. Given that most historians believe the “burned memo” is a fake, however, the connection to the CIA’s secret plot to assassinate JFK doesn’t stick. The second reason for Kennedy’s inquiry could have been his obvious interest in space travel; at the time of his (alleged) writing, NASA was a new agency, Lester explained, and “the whole question of outer space and life in outer space was at the forefront of everybody’s thinking.” Third, there was a natural concern about UFOs at the time due to a spurt of incidents thought to be sightings. In the 1960s, nearly everyone was interested in UFOs — JFK, NASA, the CIA and citizens alike.